2017 has seen us mark our entry onto the licensing scene with the launch of our first ever licensed products – the official Albert Einstein puzzle range. The new and exciting range consists of five brilliantly baffling wooden and metal brainteasers. 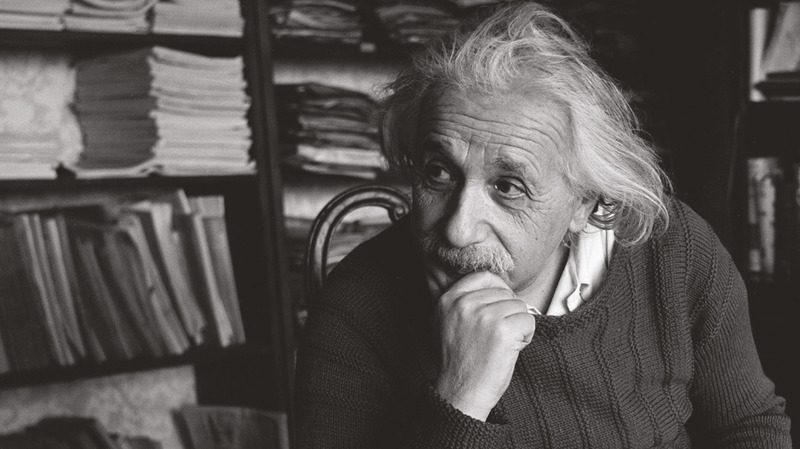 As enigmatic and complex as the man himself, all of the puzzles link to Einstein’s famous quotes or well-known theories. 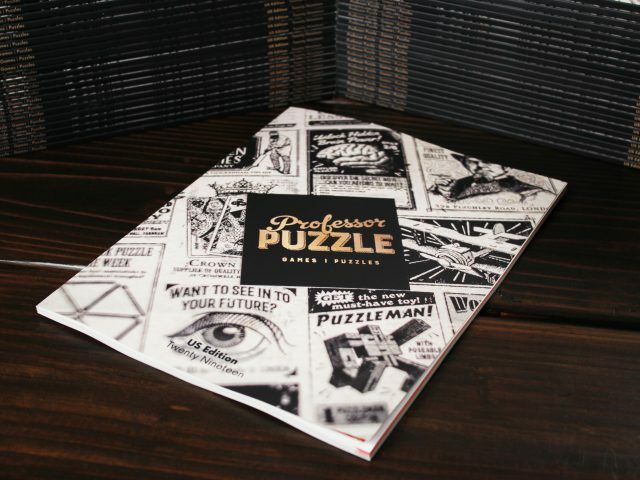 The gifts are aimed at true puzzle lovers and we can’t wait to add more products to the range early next year. Take a look at the Autumn 2017 Licensing Source Book Europe to see our featured article on page 179, along with all the latest from the world of licensing. Our 2019 Catalogue has arrived!